Scunthorpe are set to announce the signing of 19-year-old Aston Villa defender Jacob Bedeau before tonight’s transfer deadline. 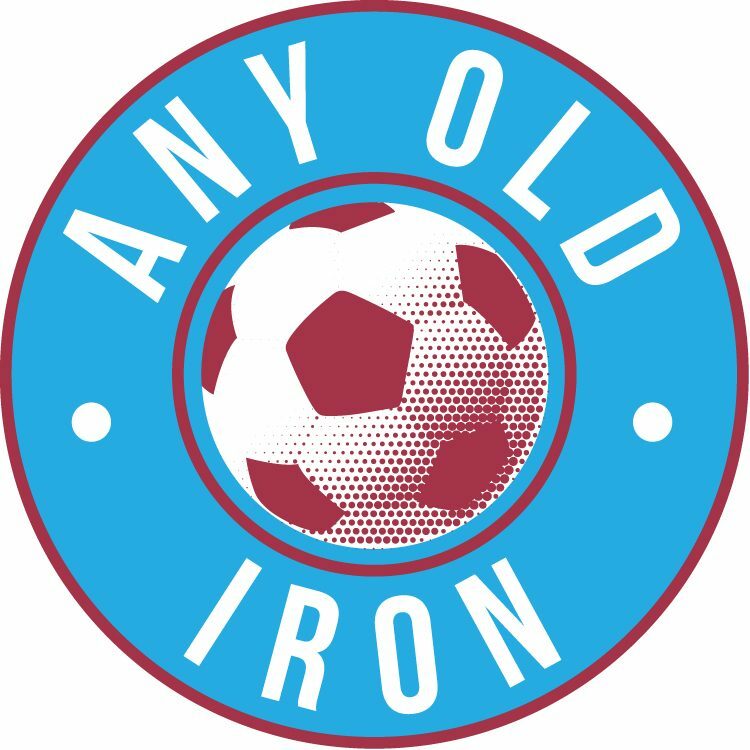 The news came out of nowhere this morning, and the Iron are reported by Football Insider as the club to beat a number of teams to his signature. Bedeau is highly-rated at centre back, however, he has the capability to play at left back – which could sadly suggest Cameron Borthwick-Jackson’s injury is worse than first feared. The report claims the move is a permanent one, and will see Bedeau sign a three-year deal with United. We will bring you more on this when information is available.